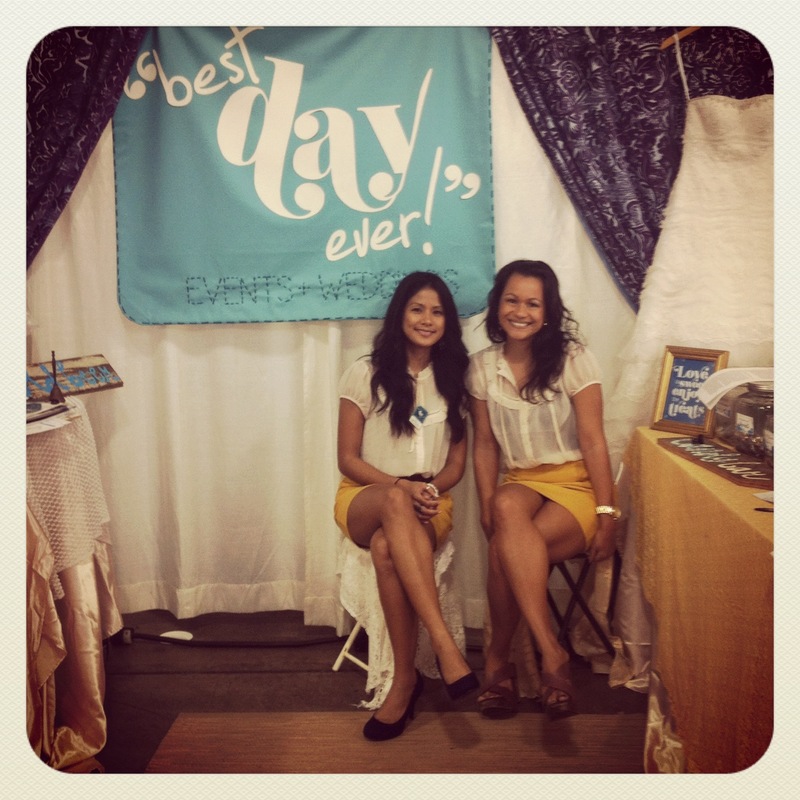 Best Day Ever is Hawaii’s Favorite Event & Wedding Planning Design Team. From Month-Of-Wedding Coordination to Complete Wedding and Event Planning Services, there is no job too big or small. We specialize in Custom, Personalized Event Management and Design. Detail-oriented, professional, creative and 200% dedicated to our clients, let your favorite Hawaii Wedding Planners begin creating your “Best Day Ever” today!!! Our Story… Meet Erika: the ultimate planner, extremely detail oriented, good with numbers, layouts, timelines and even better with budgets; always organized, a perfectionist. Secret lover of sappy romantic comedies; dedicated wife & mother of two. Erika has over 12 years in layout and spatial design & has been a natural planner for as long as she can remember. Meet Nicole: creative, out of the box, a visionary. Lover of all the little details & good design; an innate ability to create a magical atmosphere & first impression, all the while executing a kick-a– party! Nicole has over 10 years in corporate event planning & design. Together… the two are your ticket to an unforgettable experience. Truth is a Wedding is really two things – Wedding Design (creating an overall look & feel, an atmosphere, a feeling, making a visual impression) and Wedding Planning (organizing details, budget, timelines, finding vendors, etc.). Best Day Ever has one lead team member that specializes in each. Whether you just need help in the planning or just the design, or both… We are able to take care of everything you need. We do more than execute an event, we tell the story of an amazing couple. Stressed out? Overwhelmed? A little over your head? We can give you your life back. A wedding is a huge event – quite possibly the largest event you’ll ever be hosting. It’s a big deal & a lot of work. We know! Give us a call today, we love this stuff – And bonus, We’re really good at it! The sooner you call, the sooner we can start saving you money, headaches & worry – and the sooner you can start e n j o y i n g your engagement:) Let us help you create your “Best Day Ever” today.